Grandparents Day is this Sunday. It is hard to believe it has been around since 1978. I guess that was about the time that grandparents began a more active role in raising their grandchildren. Maybe it started as a Hallmark Holiday, but regardless, it is a great opportunity to celebrate grandparents and the role they play in our children's lives. Children can learn so much simply by spending time talking with their grandparents and comparing their life stories with their own. 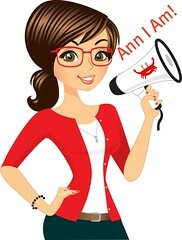 There are vast differences, especially with my kids as my dad is 80 plus years older than my children. 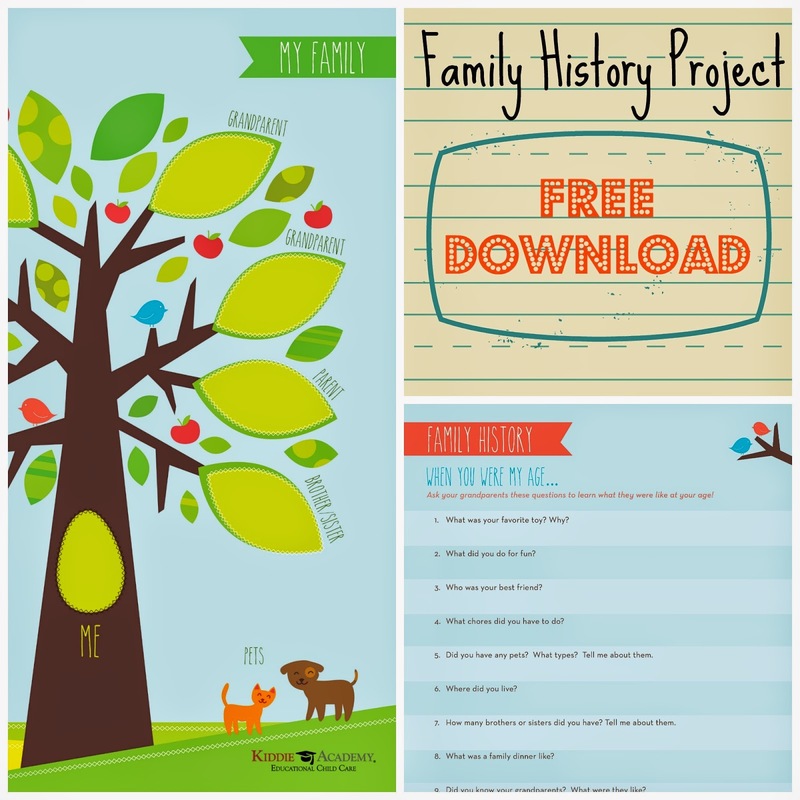 Kiddie Academy has developed a cute,fun and free downloadable Family History project (available here: http://bit.ly/KAfamilytree) that has a family tree and a list of questions your children can ask their grandparents. Through these questions, children become connected with their past history and this connection shows them that they are part of something bigger than themselves. Children also may begin to relate more to their grandparents, knowing little things like their grandma loves dogs as much as they do or their grandpa also played baseball. When your kids are interviewing their grandparents, make sure to capture the moment on video for a treasure to have forever.